Six years later, Papenfuss Trucking continues to thrive. The company is a 20-truck operation, which includes company-owned trucks and owner-operators. 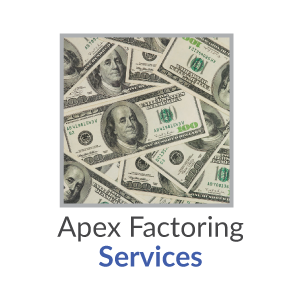 Johnny and Amy began factoring with Apex in 2013. They work mostly with dedicated customers, forging strong relationships that grow every year. 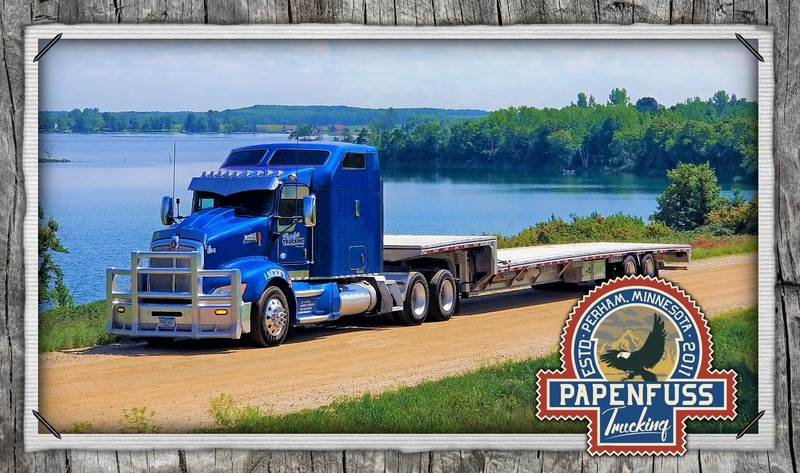 As for hauling, Papenfuss Trucking transports oil field, farm and general equipment, as well as some oversized loads such as lumber and steel. Like good business partners, Apex works with Johnny and Amy to promote Papenfuss Trucking’s growth. We are here to assist in their company’s day to day success. We take care of the Papenfuss back-office support, especially professional collections on factored invoices and providing a dedicated, experienced account executive to help manage their cash flow. 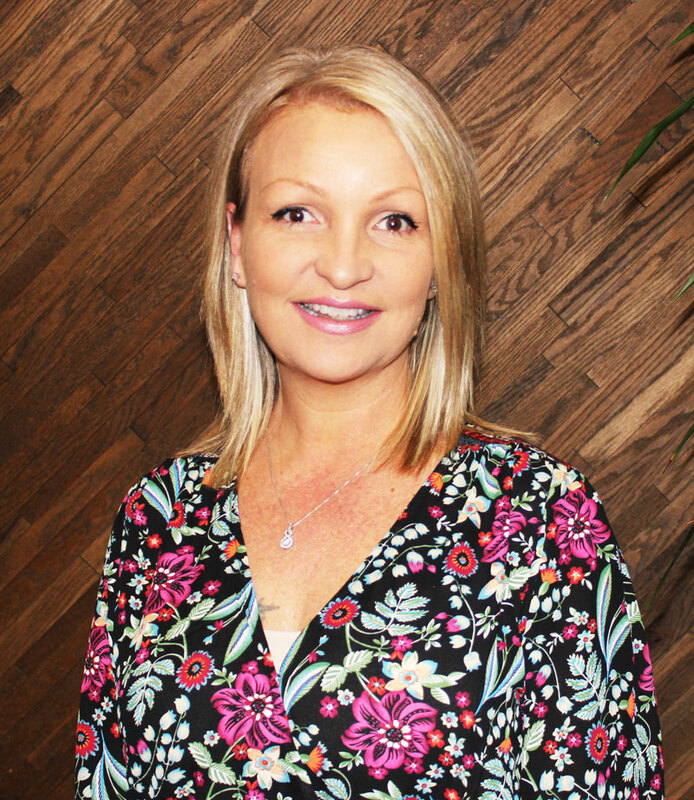 It is Amy Papenfuss who works primarily with their Apex Account Executive, Melinda. Their communication is frequent, and the working bond they’ve formed is air tight. “Melinda is very helpful,” Amy says. 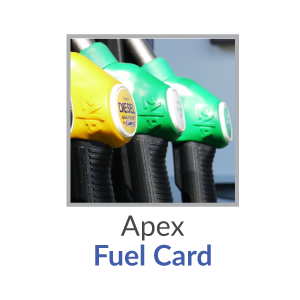 Apex Credit Checks and Fuel Card to the Rescue! 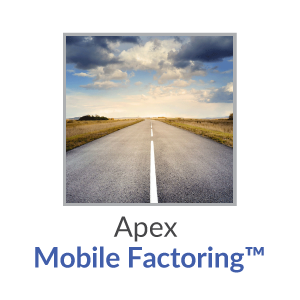 Apex offers clients many tools-from the Apex Mobile Factoring™ App to the Apex Fuel Finder and several other valuable services in between. 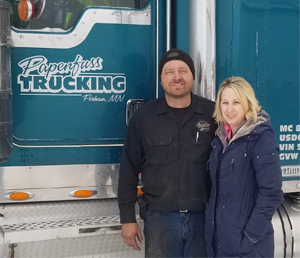 For Johnny and Amy Papenfuss, our Apex Credit Check and Fuel Card Program are daily staples of running their trucking company. “I’ve been really happy with the Apex Fuel Card program” says Johnny. An elegant flatbed truck with a striking bright blue cab is parked on a terracotta gravel road. Its backdrop is a gorgeous, shimmering blue lake dotted by lush greenery. Yes, it’s a Papenfuss-owned truck. And yes, it won the Apex Capital Client Calendar 2019 cover contest. Johnny and Amy are thrilled that they won. They entered the contest last year with Johnny’s personal truck but didn’t become a finalist. This time they were determined. With six years of great success in the trucking industry, we asked Amy Papenfuss if she has any words of wisdom to share. We asked her what she focused on when starting their trucking company, and what she focuses on now as their company continues to prosper.